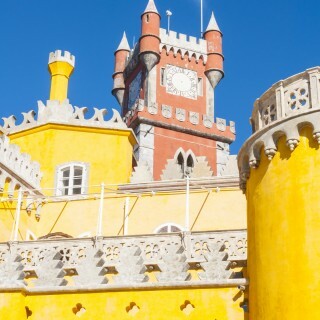 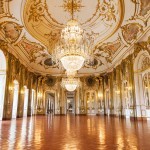 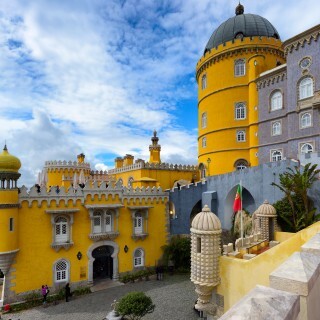 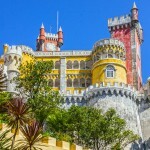 A convenient private tour departing from Lisbon with expert local travel guides. 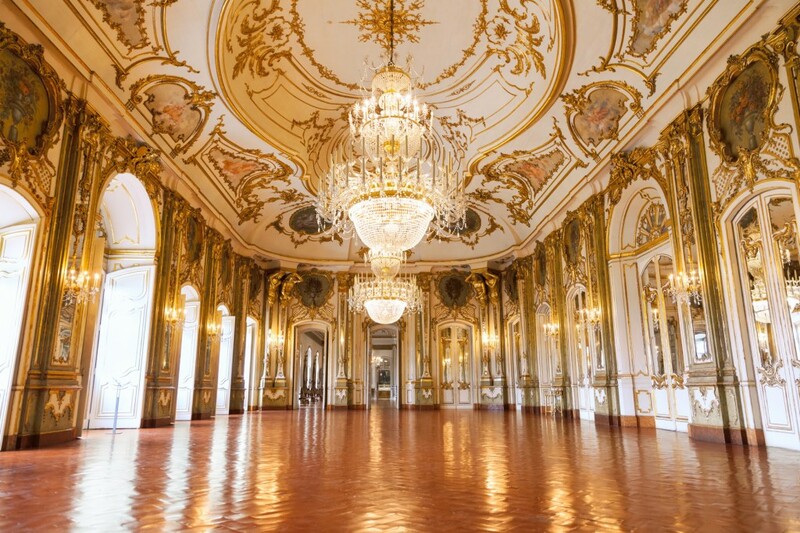 A wonderful exclusive private tour departing from Lisbon. 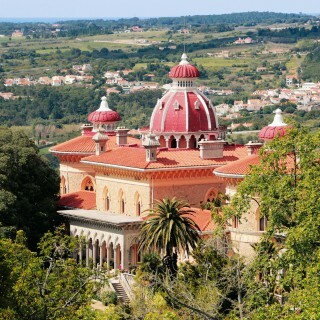 Sintra is one of the most picturesque and beautiful villages of Portugal. 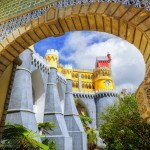 The monuments have a grand architecture full of stories and unraveling mysteries. 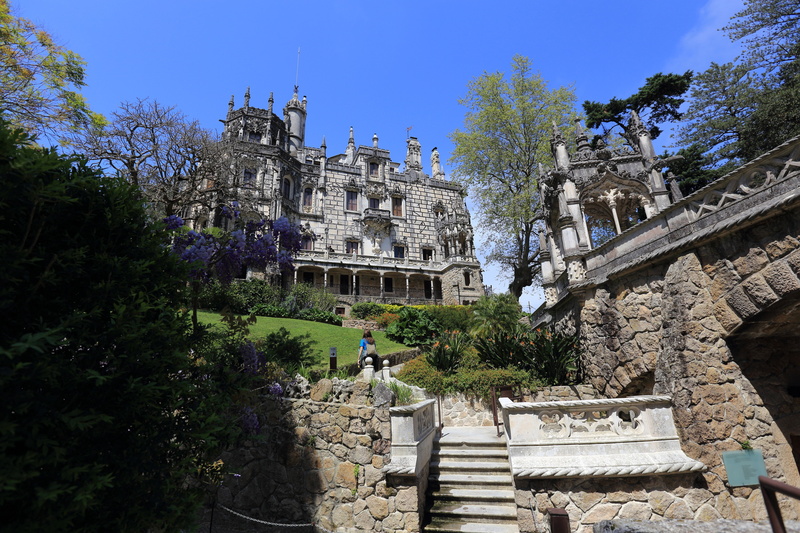 Gardens, centenary trees and ancient palaces in a truly unique environment await you. 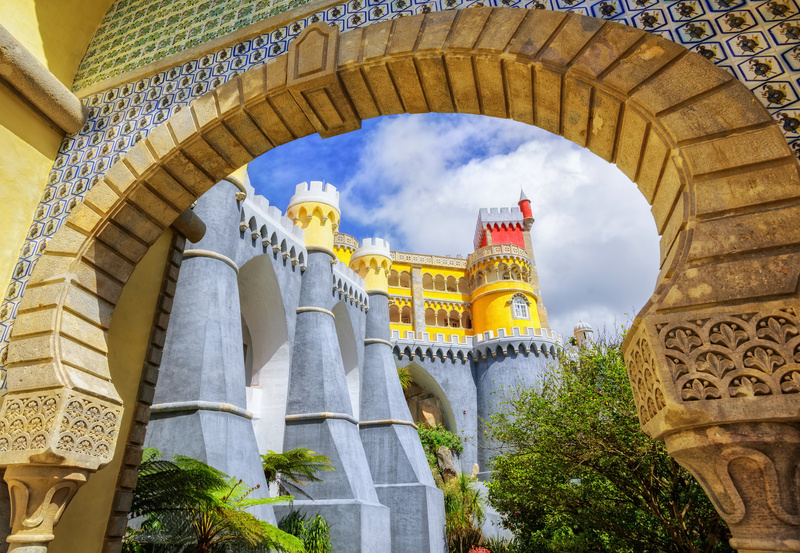 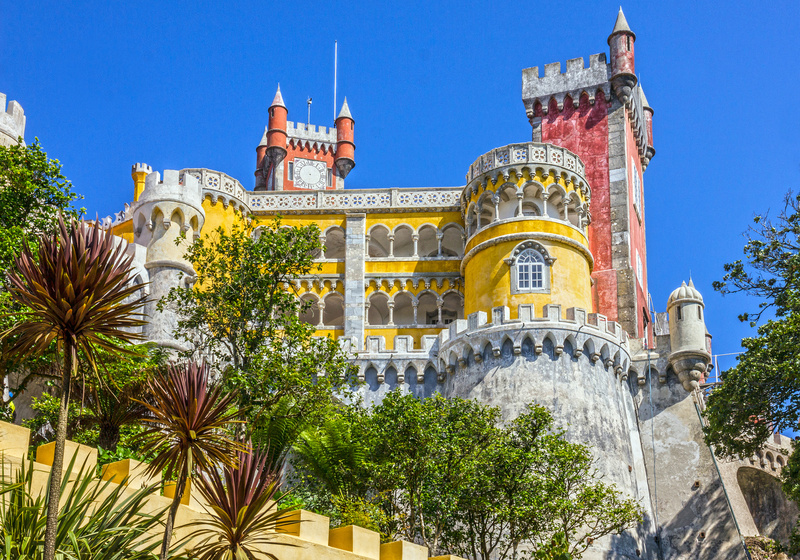 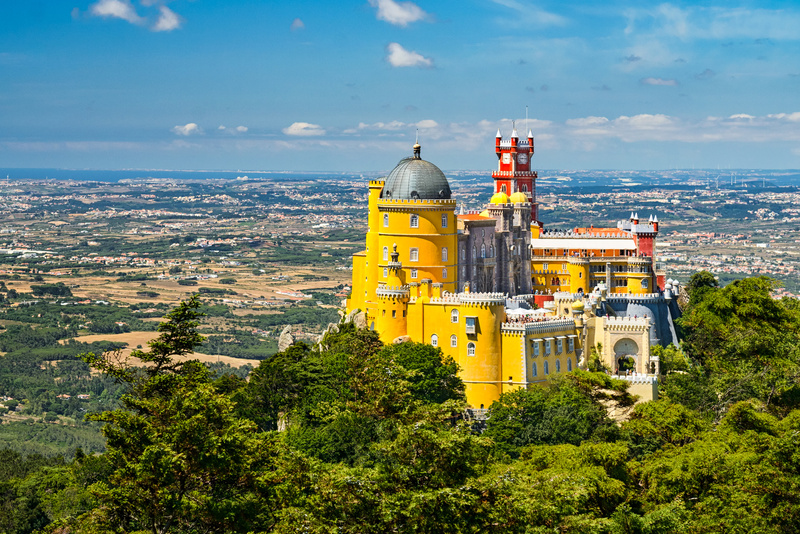 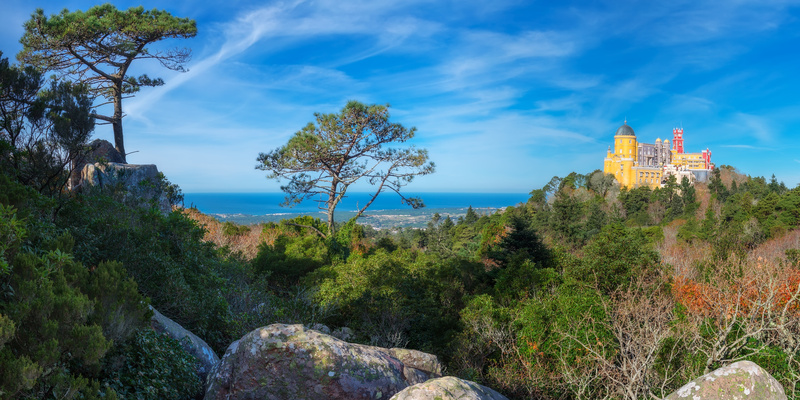 In this Sintra tour you can also visit the westernmost point of Europe, Gincho’s dunes, and the mysterious Sintra Mountains. 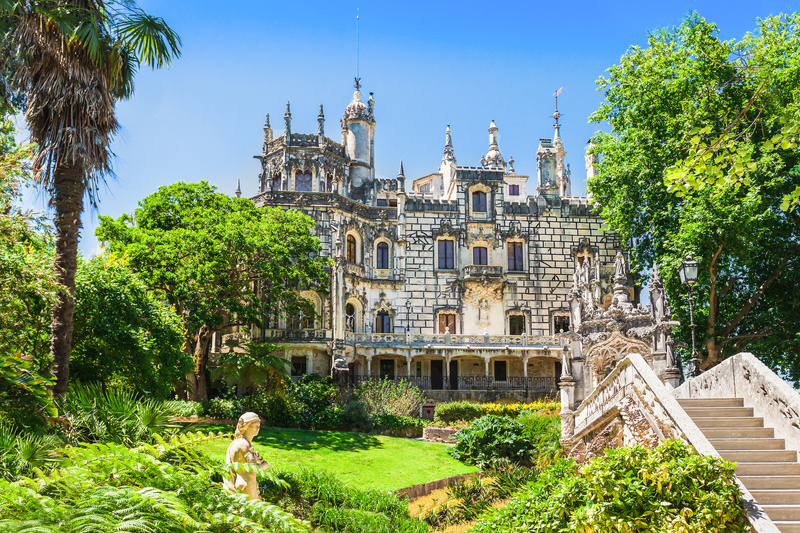 This is a must-do site in Portugal! 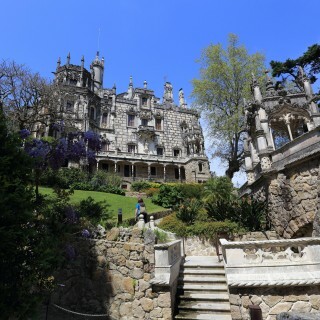 Optional tour with guide available!